The 2019 ABA Open Series schedules with 81 tournaments in 18 divisions, is a Pro/Am style format. The series provides the path the 2020 Ray Scott Championship where the winning boater will be awarded $50,000 and a new Triton/Mercury Boat package valued over $70,000. The winning co-angler at the Ray Scott Championship will win $25,000 and a new Triton/Mercury Boat package valued over $55,000. 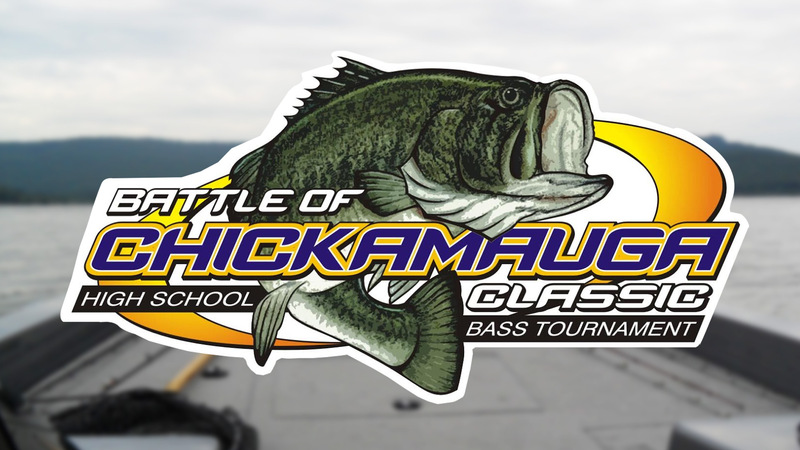 ABA will take top ten Boaters and top ten Co-Anglers from each division by points after the Area Championship to the 2020 Ray Scott Championship. Additionally, the top five Boaters and top five Co-Anglers at the Area Championship by place of finish, who do not advance by divisional points, will also advance. Entry fees are; for the divisional one-day events are $210 for boaters and $105 for co-anglers, for the area Championships entries are $310 for boaters and $155 for co-anglers. 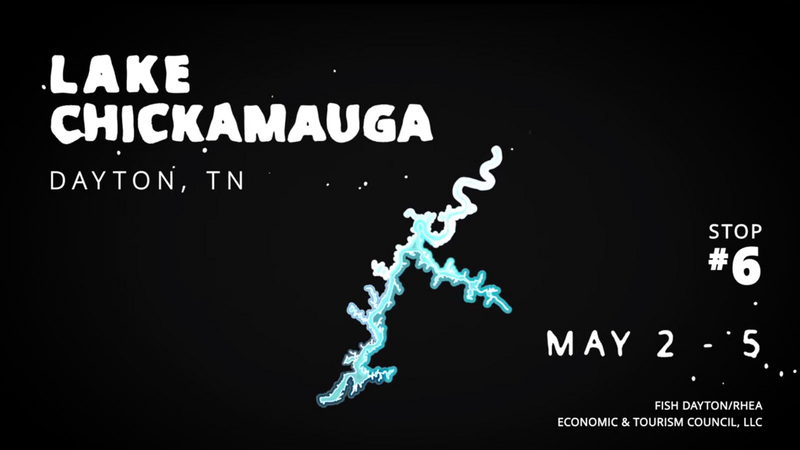 Payout for all events will be based on number of entries, for one-day divisional events a guaranteed $5000 will go the wining boater based on a minimum of 60 boats, for each 2-day Area Championship a guaranteed $10,000 for boaters and $5,000 for co-anglers based on 100 boats. Boaters are always guaranteed use of their boats at all events. Co-Anglers registering as a package entry will receive priority entry into each event in that division. 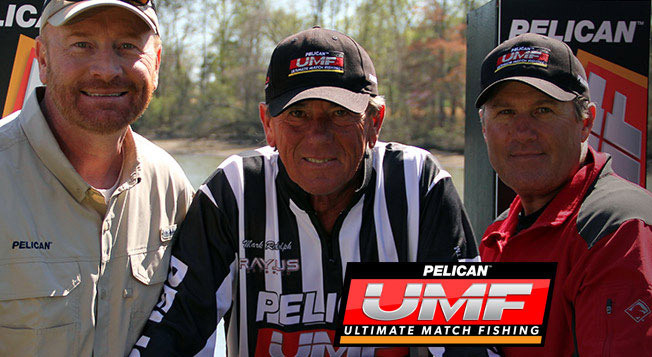 Co-Anglers can guarantee their spot in an event by “linking” with a registered Boater. Registration opens for the 2019 season on Monday October 1, 2018 at 8am central time. Early package (paying for all events) registrations will receive the following. More information can be viewed on the ABAOpenSeries.com website including payouts, schedules, and additional information. Registrations can be done online at ABAOpenSeries.com or by phone at (256)232-0406. About American Bass Anglers: American Bass Anglers is committed to providing low cost, close to home tournaments for the weekend angler and at the same time offer each competitor an upward path for individual angler progression. For more information about American Bass Anglers Open Series, the American Fishing Tour, the American Couples Series, Military Team Bass Tournament and the Triton Boats 100% Plus Team Tour visit www.americanbassanglers.com or call (256) 232-0406. 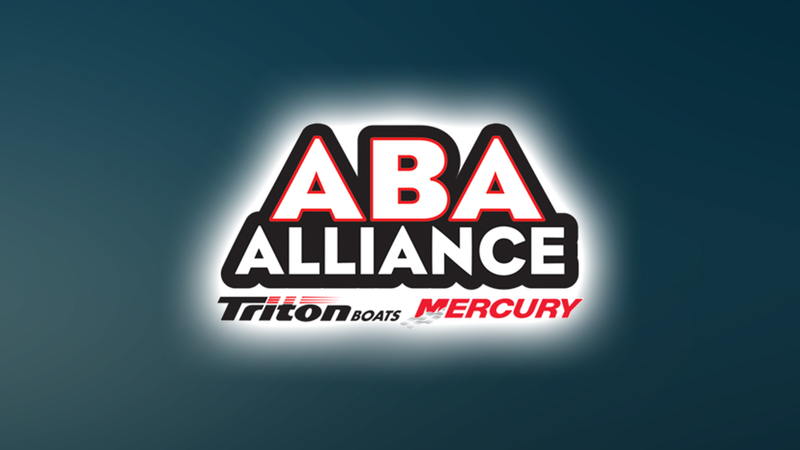 American Bass Anglers, Inc. is supported by Triton Boats, Mercury Marine, T-H Marine, Abu Garcia, Berkley, Hydrowave, SiriusXM® Radio, SiriusXM® Marine Weather, Garmin, Maui Jim, Power Pole, GEICO, and Optima Batteries.